Home » Main Menu » News » Dori Valentine releases two new singles! Dori Valentine releases two new singles! 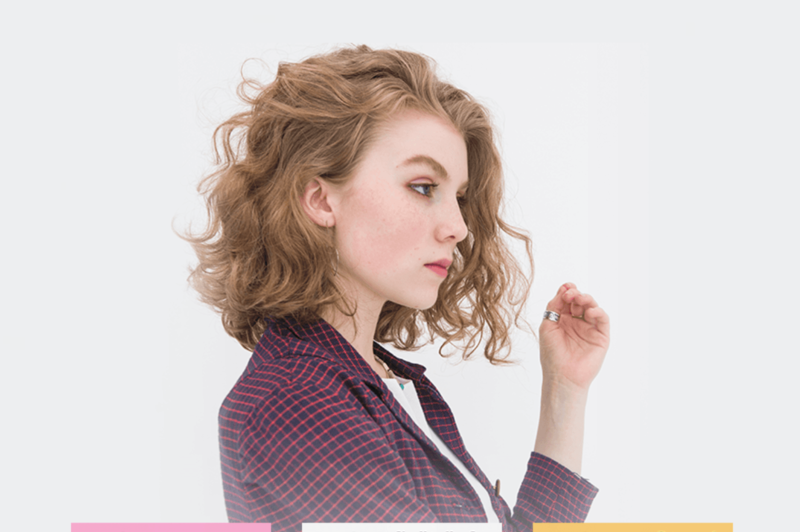 18 year old Texan Dori Valentine has two single out ‘Preach’ and ‘She Has Her Days’. I stopped in my tracks when I heard Dori’s vocals for the first time. She has maturity in her writing that you would expect from an much older artist. Dori has mastered playing several instruments including guitar, keys, ukulele, and strings. Not only has Dori got the vocals and music down pat, her lyrics are relatable and makes total sense. Check out ‘Preach’ and ‘She Has Her Days’ here. If I was to choose a fav I think it would be ‘Preach’. That could change!